Is TV Advertising Still Relevant In 2018? Home > Video Production > TV Advert Production > Is TV Advertising Still Relevant In 2018? 19 Mar Is TV Advertising Still Relevant In 2018? 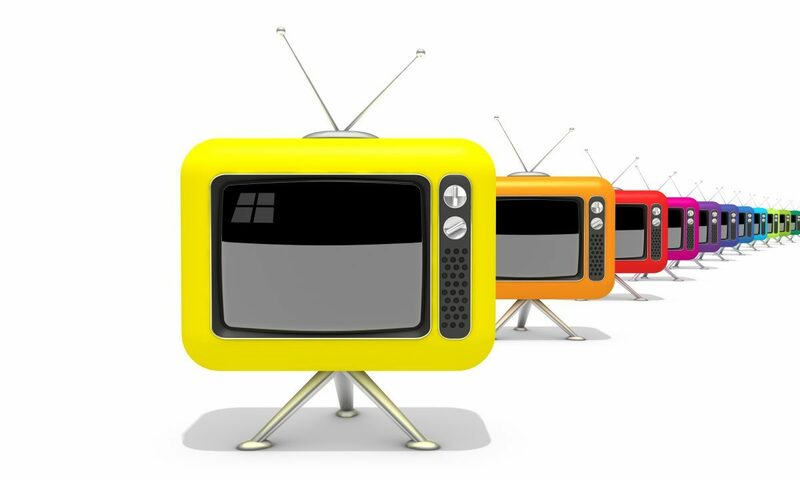 TV advertising, like plenty of other forms of marketing or advertising for your business is always changing and growing. Keeping ahead of the trends is one of the best ways that you can make sure that your business is doing the best it can. As TV advert production is one of our biggest passions here at Hightower – we’ve put together our guide to how TV advertising is looking during 2018. Whilst there are plenty of voices out there that will be saying that TV advertising is on its way out, it seems that there are just as many voices who want to prove that this isn’t true. TV advertising is still one of the most popular marketing approaches out there, and whilst the number of people watching TV may be dropping, this isn’t by a huge amount. Which means that if you want to promote your brand, then you need to make sure that you are investing into TV advertising. There has been plenty of chaos and rumour around the world of media, however, the dust is slightly settling and things may be on the up. This is signified by the fact that a number of big name brands in the world are deciding to allocate money to their TV advertising campaigns. This is showing that there is a regain in trust in media and that brands still believe that TV advertising is going to have a good ROI. How many of us will switch over the TV when the adverts come on? Or get up to make a cup of tea? Knowing that this is a regular occurrence, the TV advertising industry has taken a new approach with the mini ad. Only six seconds long these adverts are usually seen on catch up based TV shows that you can watch online, on your TV, or on your phone. Not only are these adverts quick and production can be more straight forward; they also have a much larger audience reach, particularly because more people are likely to sit through the advert. Whilst this may not apply to those who are watching their TV shows on their actual TV, 360 degree VR adverts are going to work for those watching on their phone. You don’t need a headset to be able to enjoy an advert that you can immerse yourself in, the majority of phones will move the advert around simply by moving the phone, which brings a new depth to advertising videos. As you can see, rather than 2018 being a year when TV adverts are declining, it seems that it is a year when they will be taking new directions. Something that we are pretty excited to see and of course, also be a part of too! Want to see if it will work for you? Why not get in touch and see what you can achieve with a touch of TV advertising or other forms of video production for your business? Video ProductionTV Advert ProductionIs TV Advertising Still Relevant In 2018?